Useful Tip – Who’s Your Leader? When you are being interviewed for becoming the pastor of a church by a large group (like an enhanced church board), pose this kind of question to them: “What would this church do if a crisis should arose, say, like what if an elder was suspected of having an affair with another leader?” Then watch where the eyes go. Eventually they will be looking at the local leader in that church (which may or may NOT be the head elder, a useful thing to know!). 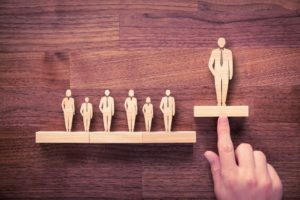 Comments Off on Useful Tip – Who’s Your Leader?